The semi detached stone cottage has been recently restored to provide high quality self-catering accommodation for 4-5 people in 2 bedrooms and with 2 bathrooms. 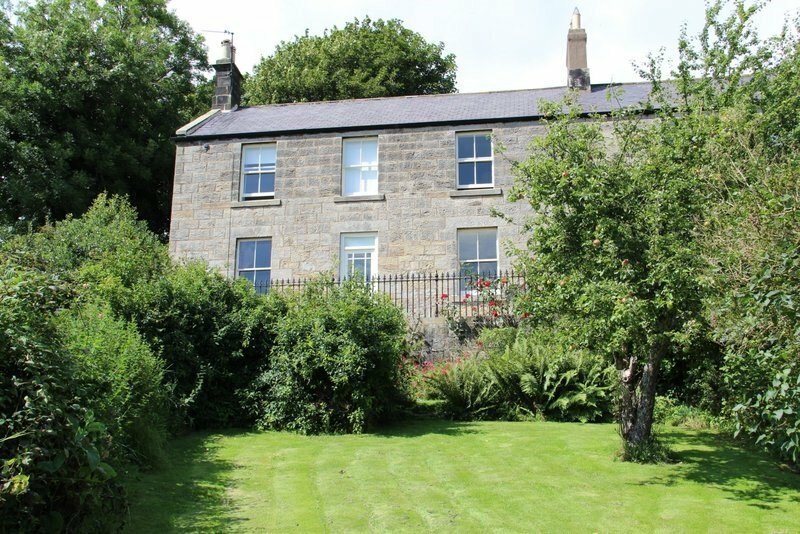 The house and terrace command panoramic views of the Simmonside hills and the Coquet Valley. WiFi available free of charge. This is a no smoking holiday cottage. Kitchen – fully modernised, including electric cooker and hob, microwave cooker, fridge/freezer and washer/dryer. Tea towels etc are provided. Dining room – includes an Ebach grand piano which guests are invited to play, also DVD / radio player with attachment for ipod etc. A high chair is provided. Sitting room – comfortably furnished with plenty of seating and a multi fuel stove, flat screen TV with FreeSat, DVD recorder, cupboard containing books, DVD’s and family games. Hallway – can be used for secure storage of bikes etc. Bedroom 1 – king size double bed with pocket sprung mattress. A single bed and / or cot can be added to this room on request. Bathroom 1 – double shower, hand basin and loo. Bathroom 2 – bath with overhead shower, hand basin. There is a selection of toiletries in the bathrooms. Sunny terrace with garden furniture from which to admire the view.